SMS Canopies and Blinds' System 2000 Canopy System is a cantilever system that has no supporting legs. For safety reasons it must be fitted by a competent person. 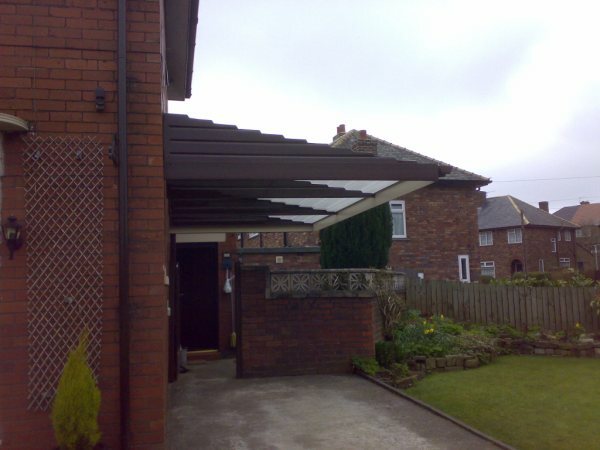 System 2000 Canopy System is only available on a supply and fit basis. Each job is individual and therefore prices will vary slightly. Prices below are a rough guideline. Please contact us for a survey and quotation.